Writing Belle: Happy New Year! Introducing Writing Belle's 2018 Lineup! Happy New Year! 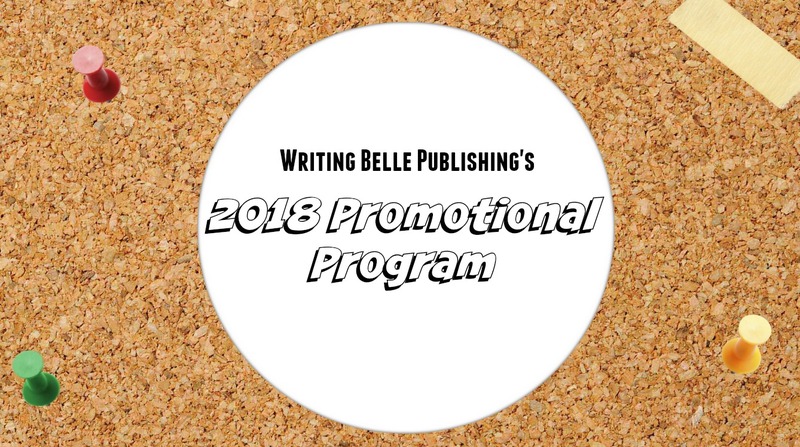 Introducing Writing Belle's 2018 Lineup! Hello, 2018! It seems surreal to me that only a few moments ago (it HAD to be, right? ), I was welcoming 2017 with open arms. Time flashes by, folks, especially when you're busy! 2017 was a fun and crazy year. 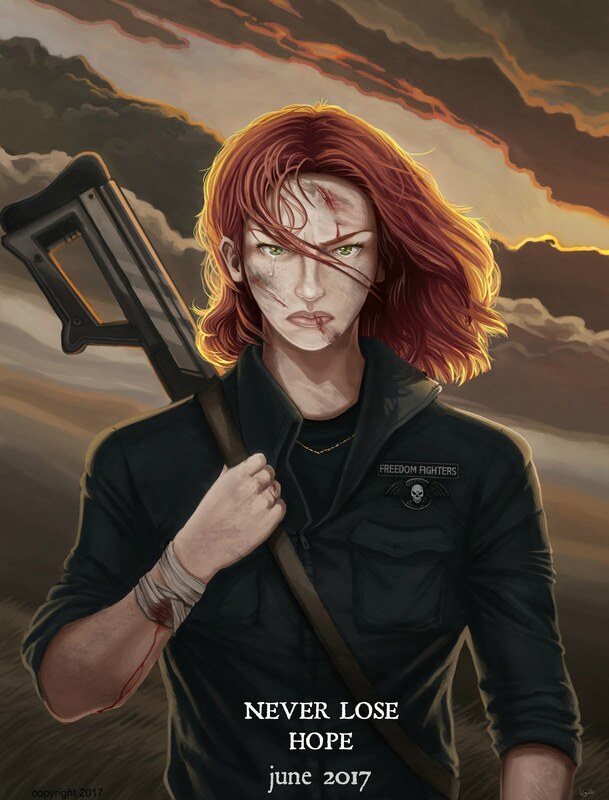 I finished the Collapse Series and my company, Writing Belle Publishing, became a national distributor of print titles (woot!). I also got to do a little traveling last year, visiting fun places like Disneyland, the California desert, and Maui, Hawaii. I LOVE to read, and while I didn't get to read quite as much as I wanted to in 2017 due to impending deadlines and crazy schedules (and the fact that my husband and I moved again during the summer! ), I did read some fun new books that opened my imagination and entertained me on many sleepy Sunday afternoons. 2017, in retrospect, was also a year of profound growth for me. A year of learning and adapting and opening myself to new horizons, friendships, and opportunities. 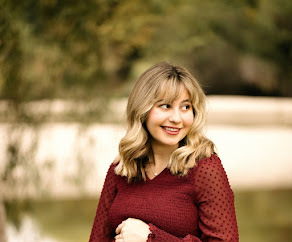 A year of developing my writing even further (hitting my 19th publication, and releasing my first-ever historical romance), and a year of excitedly readying myself for the new literary adventures that lie before me. 2018 promises to be an even crazier, even busier year for me (I say that every year, but it's true!). If you're a follower of Writing Belle, Cassidy Hart/Collapse Series, and my author program here, below is the 2018 lineup of the major events happening over the next 6 months! 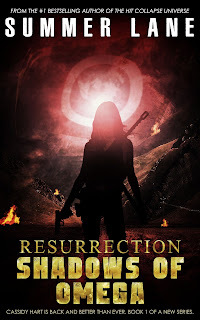 The launch of the sequel series to the Collapse Universe will herald the return of popular heroine Cassidy Hart in a new role: President of the Western Republic. I have turned Writing Belle into a stage for all creative talent. 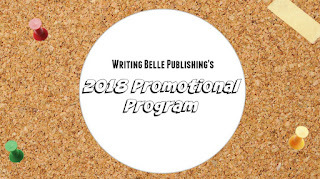 This year, the 2018 author promotion program extends to all artists: writers, singers, songwriters, editors, agents, filmmakers, and illustrators. 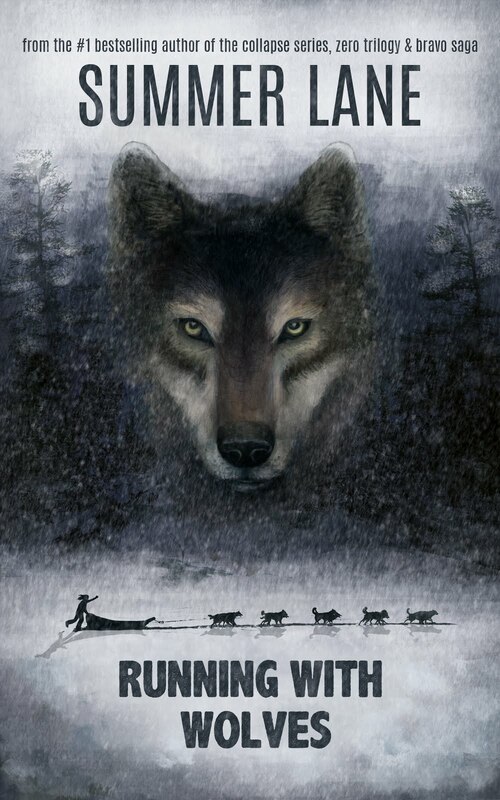 Every Monday, until the end of the year (excluding holidays), I will feature one new author/rising talent. If interested in joining the program, visit the author program tab on this website (I am still booking into Fall 2018). I am beginning my first-ever writing masterclass on February 6th, 2018. 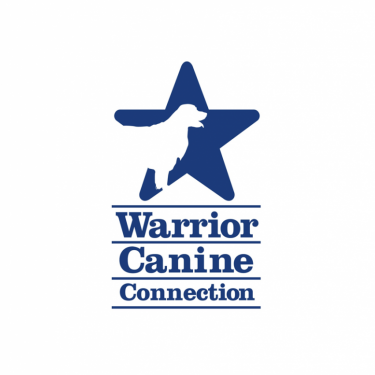 The class is 100% online, universally accessible, and incredibly affordable. 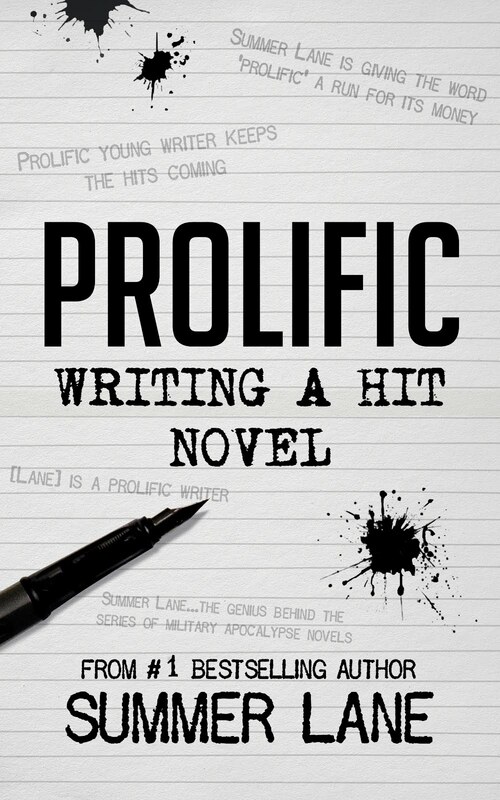 The class is appropriate for writers of all ages, aspiring and veteran. Visit the masterclass tab on this blog to learn more. 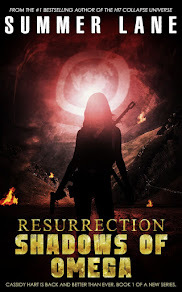 I will be releasing the second installment in the new series this summer. I have been receiving a lot of questions regarding Cassidy's new adventure. How many books will there be? My answer: at least 6. That's all I can tell you for now. I will not be releasing my schedule to the public past June 2018 at this time. Writing Belle will be constantly featuring new talent every week throughout this year. 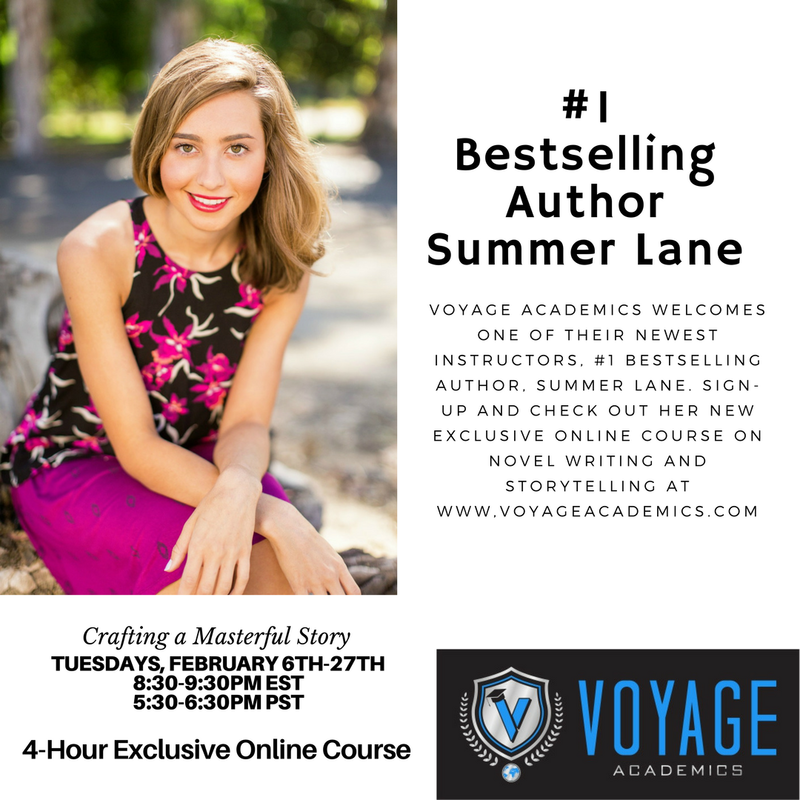 Keep in mind that I will also be teaching my online masterclass, and I will keep you all updated about that here, as well as on instagram (@writingbelle), Facebook (Summer Lane Author) and Twitter (SummerEllenLane). In the meantime...happy reading and writing. I will be back next week with our first promotion article of the year, featuring author Ramona Finn!